ORLANDO, Fla. - A downtown Orlando church has hired a top law firm to fight the city as it tries to take the church's land to build a new soccer stadium. Faith Deliverance Temple hired Brigham Property Rights Law Firm a day after Orlando City Soccer unveiled new renderings of the proposed stadium. Attorney Andrew Prince Brigham led a team that achieved the largest eminent domain verdict in Florida state court. The jury awarded $67.4 million in damages during that case. 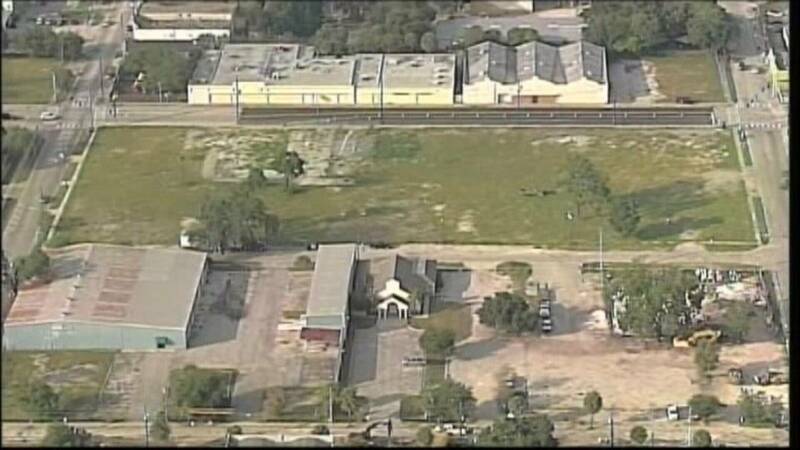 The city of Orlando is trying to obtain the church's land through eminent domain after failing to settle with church leaders. After months of negotiations, the city was willing to offer $4 million, while the church asked for $15 million. "Faith Deliverance Temple does not want and has not wanted to sell its property," said Pastor Kinsey Shack. City leaders filed a condemnation lawsuit on May 15 to acquire the property through eminent domain. Brigham Property Rights Law Firm argues the city cannot take the land through eminent domain because state law requires the land be acquired for "public use." The church's lawyers argue a soccer stadium is not a legitimate public use.